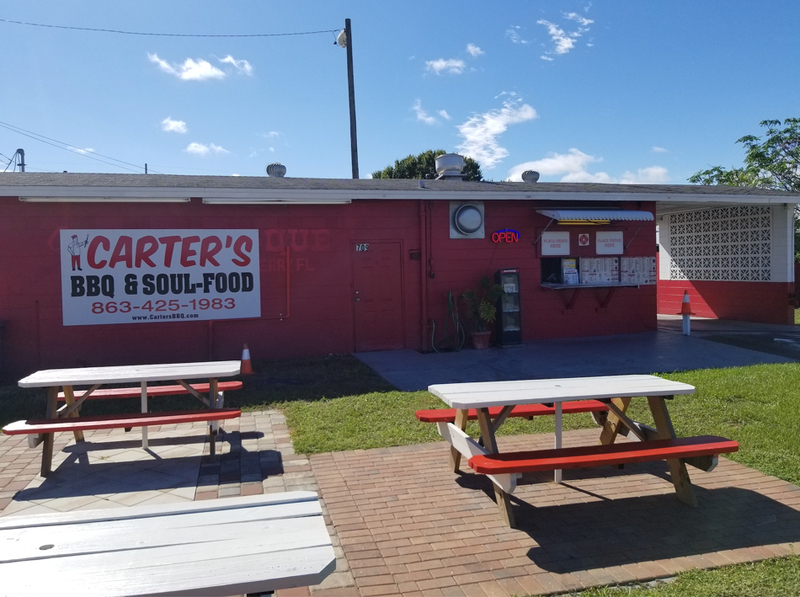 It all began in 1999 in Lakeland, Florida in a concession trailer selling ribs and chicken to anybody that wanted some good smoked, tender, tasty barbeque smothered in a mustard base barbeque sauce. 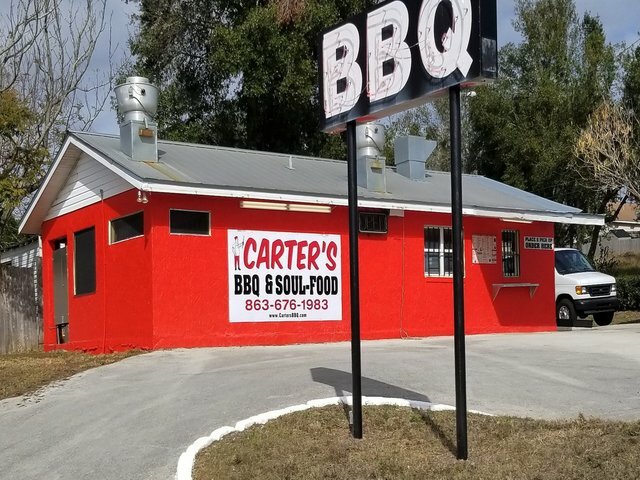 Carter’s Barbeque is a family owned restaurant in Mulberry, Florida……. Ribs, Chicken, Pork & Beef! 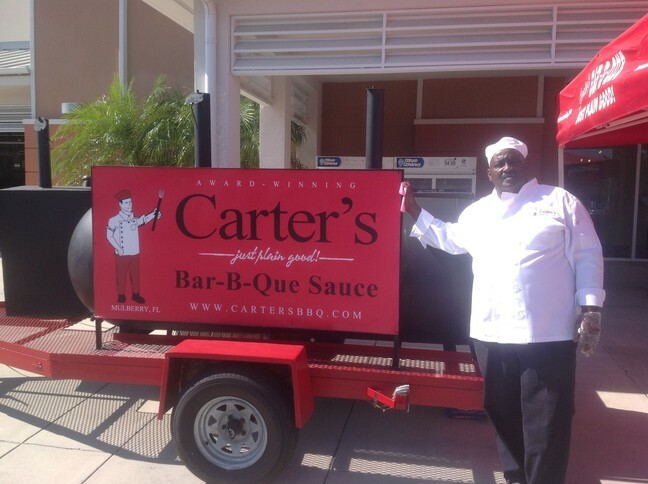 For years, Carter’s BBQ has been known for its famous mustard base Bar-B-Que sauce. This sauce is a favorite of many celebrities as well as local communities. 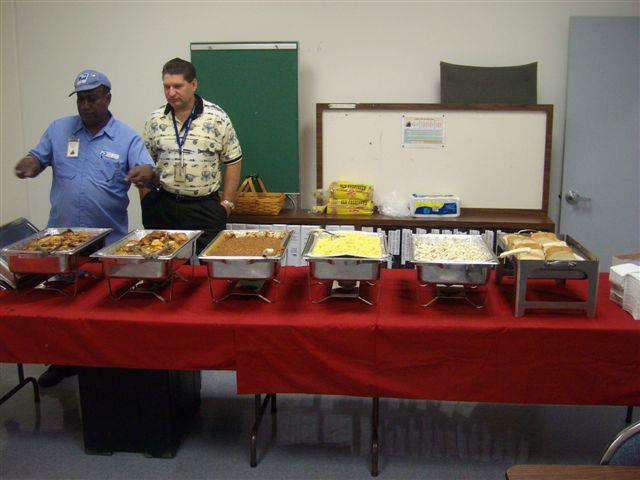 When asked how does it taste, the response is always… “Just Plain Good”! Try our sauce today in either Mustard or Brown BBQ styles and in ‘Hot’ or ‘Mild’ flavors. – David A, Lakeland, FL.